Instant EDB Conversion solution to Recover EDB file and Convert EDB to PST, EML, MSG, EMLX and more.. Recover & Convert Private Folder (Priv1.edb) and Public Folder (Pub1.edb) file. Get Preview of every items before migration from EDB to PST file. 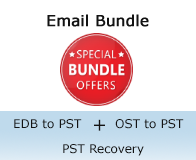 Multiple EDB conversion options- Convert EDB to PST, EML, MSG, EMLX and HTML file. OST Conversion Options: Easy to Recover OST file and Convert OST to PST, EML, MSG, MBOX, EMLX, vCard, MBOX, HTML and many other formats. Support ALL Versions: Recover OST file to PST from OST 2016, 2013, 2010, 2007, 2003 .ost files. OST File Preview: IDC OST to PST Converter Software gives you proper email preview within software for user satisfaction. Convert Lotus Notes NSF database file easily into multiple file formats with IDC Lotus Notes NSF to PST Converter Software. Easiest solution: To recover NSF file and export NSF to PST as well as multiple other formats is absolutly free with IDC NSF to PST Converter Software. NSF Conversion Options: Multi-conversion IDC NSF to PST software gives you option to export NSF file to PST, EML, MSG, HTML, EMLX, vCard, MBOX, CSV and vCal format. Preview Control: IDC Notes NSF to PST Converter software enable you to easily get full preview of every nsf items. IDC Lotus Notes NSF to PST Conversion Software effectively open notes database file and easy to convert NSF to PST, MBOX, MSG, EML, EMLX, VCF, HTML and many other formats. Quick Migrate Exchange EDB Mailboxes with IDC EDB to PST Converter Software and export EDB to PST, EML, MSG, EMLX and HTML file. Support all version of Exchange EDB File. Faster scanning will help to open OST file in seconds and recover OST emails item and provide email preview of each item. IDC OST to PST Conversion software helps you to migrate OST file in 7-formats. My problem at the time was to recover corrupted OST File data and for solving it I used your OST to PST Converter Software that helped me to repair my corrupted OST File and convert OST file to PST Outlook file with maintains emails formatting and properties- to, bcc, cc, time, subjects and from. I liked selective folder conversion facility of software that saved my precious time in conversion only required OST Folders and that is the reason I want to suggesting your software to all users for making good conversion of OST to PST and so many other formats. 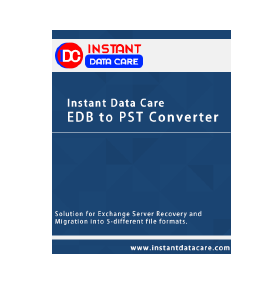 Instant Data Care release Exchange EDB Converter Software! Which helps user to easily open exchange edb file without exchange server and export EDB file to PST, EML, EMLX, MSG and HTML files. 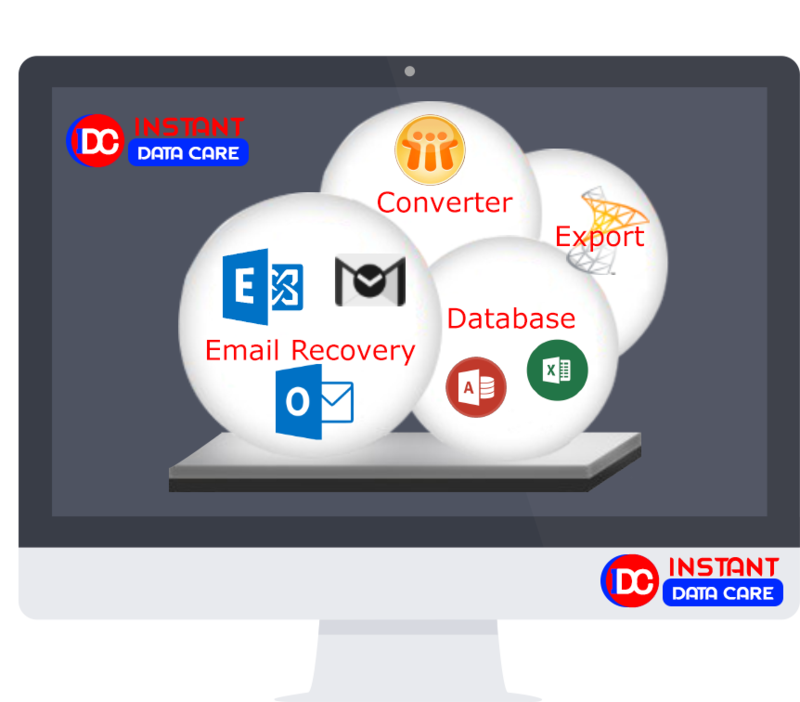 IDC (Instant Data Care) presents most fastest and reliable software for OST file recovery that will help you to quickly open OST file and previewed each email items. 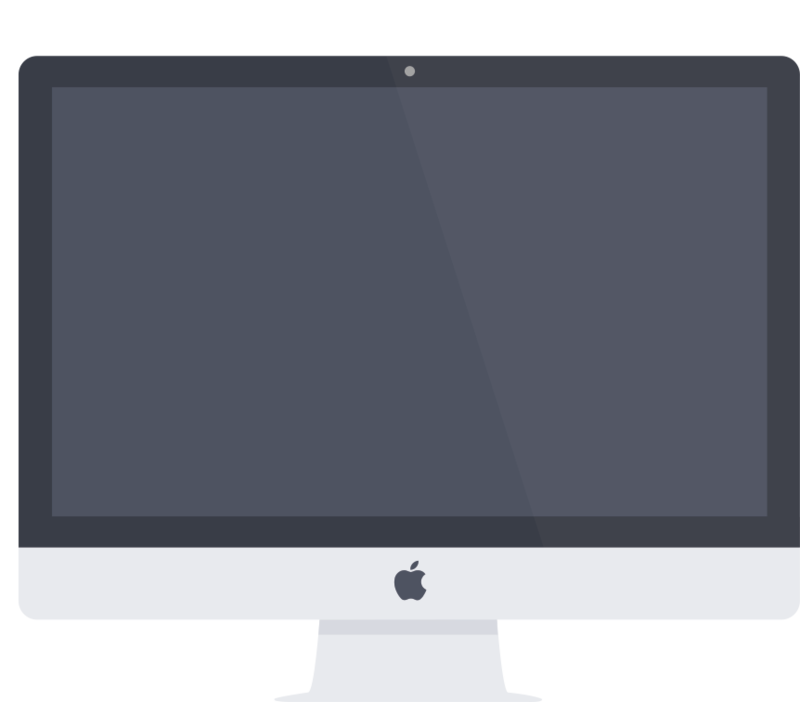 This software gives you opportinuty to convert OST to PST, EML, MSG, EMLX, VCF, HTML, MBOX and other formats. IDC Lotus Notes NSF to PST Conversion software launched with supporting all versions of Lotus Notes including Lotus Notes 9.1 ! IDC NSF to PST Converter assist you to easily recover NSF file and convert into 7-different formats. How to Migrate Exchange Mailboxes without Exchange Server? Cannot Open Default Email Folders, Outlook.Ost Is Not An Offline File! ? Step by Step Procedure to Export Lotus Notes NSF to PST Outlook file? Instant Data Care works always to simplify digital technology and provide reliable and trustworthly solution for Exchange Server Recoery, IBM Lotus Notes Recovery and OST File Conversion. © Copyright Instant Data Care Software™. All rights are reserved.